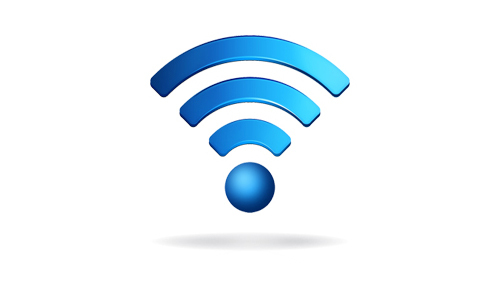 Calhoun Community College offers campus wide wireless internet access that is free to use. All classrooms and common areas on the campus have ability to connect to the wireless network. Most parking areas also have the ability to connect to the wireless network. CCCSTUDENT is an unsecured internet connection that is available to use by all students, faculty and staff. There are minimal restrictions to this network, however several applications such as Netflix are throttled to provide a quality of service to all who connect. CCCSTAFF is a secured network connection that is available to all full time employees. This connection is a part of the Calhoun network that allows you to also access Banner INB and other internal resources. You can use you CCC domain username and password to connect to this network. CCCGUEST is a secured network connection that is available to employees utilizing Calhoun provided mobile devices. This network allows you to utilize services such as AirServer for device mirroring to teacher stations as well as Doceri and other in-class services and integrations. This network is also available for instructors to use one personal iOS device in the classroom. If you are provided with a Calhoun iPad, it will be preconfigured with the ability to connect to the CCCGUEST network and should connect whenever the network is available. For more information on connecting your personal device for instructional use in the classroom please see: BYOD availability and classroom integration .